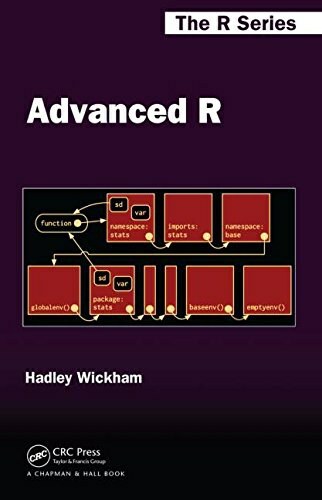 This book will be useful to everyone who has struggled with displaying data in an informative and attractive way. 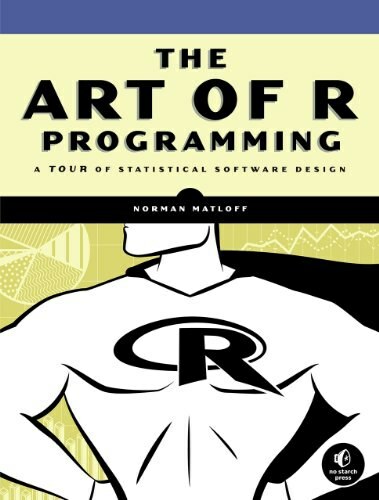 Some basic knowledge of R is necessary (e.g., importing data into R). 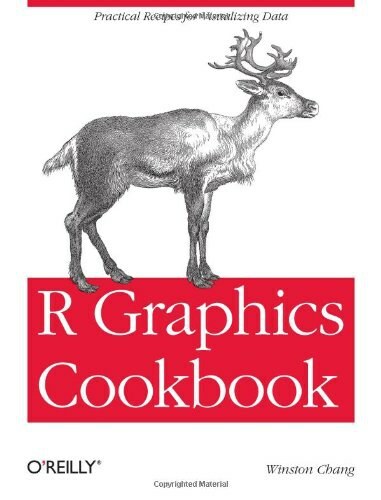 ggplot2 is a mini-language specifically tailored for producing graphics, and you'll learn everything you need in the book. After reading this book you'll be able to produce graphics customized precisely for your problems, and you'll find it easy to get graphics out of your head and on to the screen or page. Hadley is Chief Scientist at RStudio. He is interested in building better tools for data science. His work includes R packages for data analysis (ggplot2, dplyr, tidyr); packages that make R less frustrating (lubridate for dates, stringr for strings, httr for accessing web APIs); and that make it easier to do good software development in R (roxygen2, testthat, devtools). He is also a writer, educator, and frequent contributor to conferences promoting more accessible and more effective data analysis.